If you work, you can drive! We know that you have places to go, you need to get to work, run errands, go to school, take care of a family and so many other things. If you have a job and an income you are ready to drive and be free. 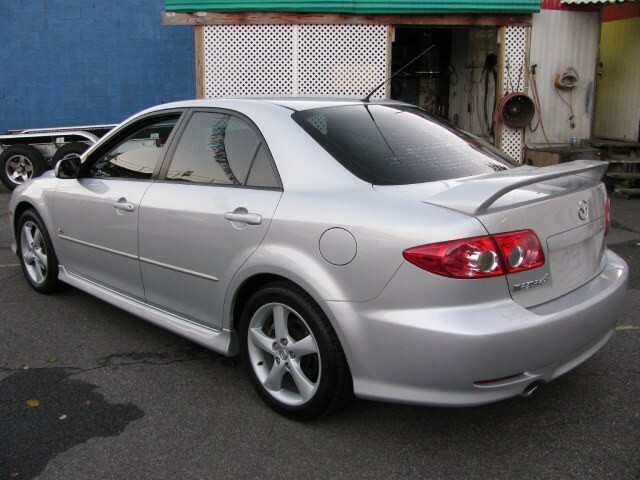 Check out some of our inventory and check out the website www.cars-media.com or call 917-916-3000 to talk. 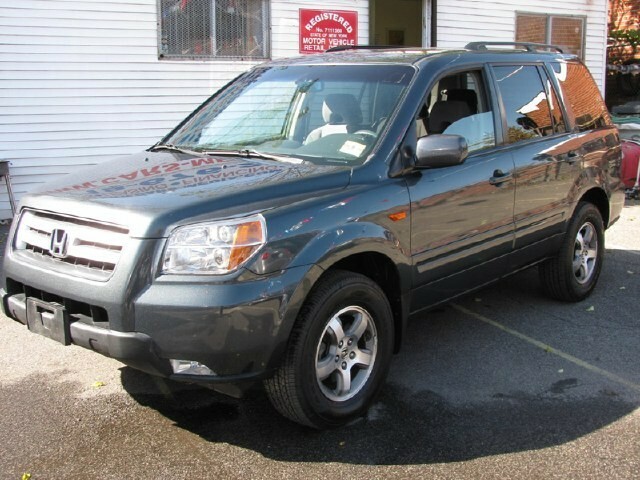 We have such a large inventory to choose from and financing options. 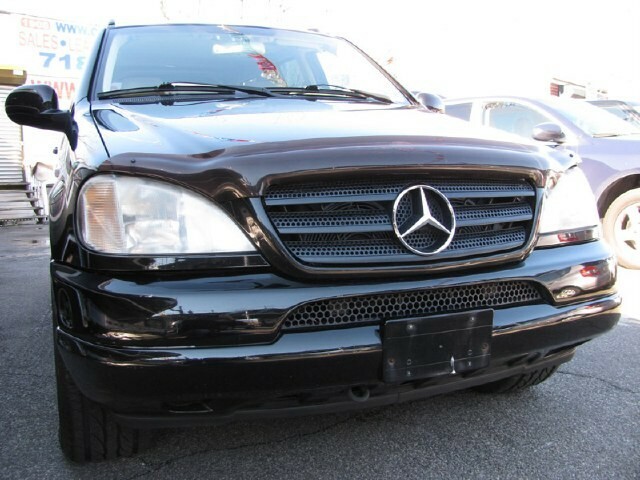 We have a plan and vehicle to meet your needs in your specific situation. 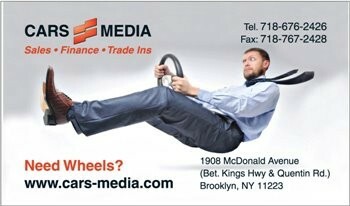 Please call 917-916-3000 or www.cars-media.com and stop in at 1908 Mcdonald Avenue in Brooklyn to see for yourself. Dont miss out.